Levikaira offers perfect accommodation for groups looking for a carefree stay in a spacious high-quality apartment right in the middle of Levi. Come with you co-workers, invite your friends for a holiday or have a birthday party at the heart of the Levi fell village. Use the Levikaira accommodation and holiday services and let our Levi experts tailor your holiday! When you make your reservation online, you can see all our current availabilities and find more information about our accommodation options. See the bottom of the page, fill in the dates and the size of your group, and make your reservation! Our apartments at Levi have provided our customers the best possible lodging experiences for almost twenty years. Our mission is to make sure that your each day at Levi is as carefree as possible. That is why we invest in customer service and focus on finding the perfect accommodation and additional services for you. 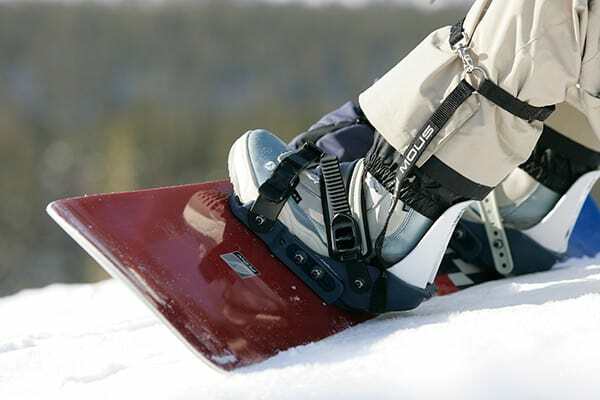 It is easy to visit and enjoy Levi with the help of professionals. We are proud of our renewed online service, through which you can book everything you need for your perfect accommodation all at once, anytime. However, we also value personal customer service and we will continue to be at your service also via telephone and e-mail. Book all of your holiday services with us easily and at the same time! Through our partners, we can offer a wide range of additional services for our apartments and unforgettable experiences for your Levi holiday. Catering service delivers tasty food to our apartments all year round. Whether you wish to entertain your guests or surprise your friends, we can bring a feast to your apartment in no time. Enjoy your meal! You can also make a reservation for your entire group at one of Levi's many restaurants. 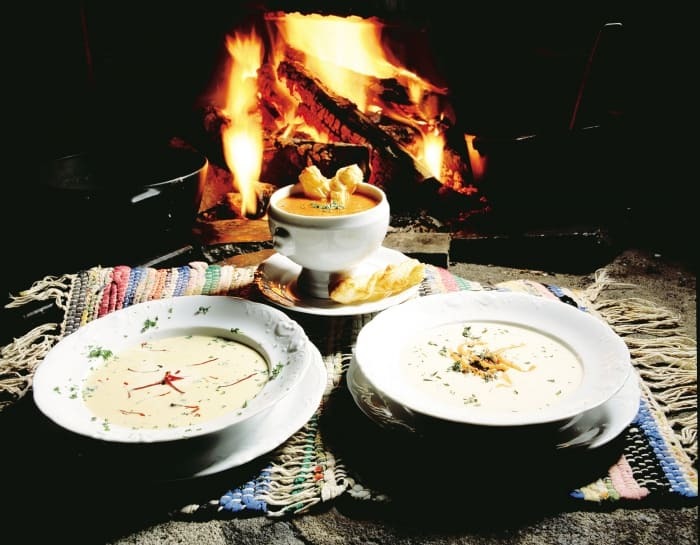 If you are interested in a special food experience, we advise you to book it in advance: we offer tasty experiences, for example, in a hut restaurant, a turf gammi or a snow restaurant. Here you can enjoy flavours from all over the world, local traditional delicacies and their tasty combinations! Program services make enjoying Lapland easy. 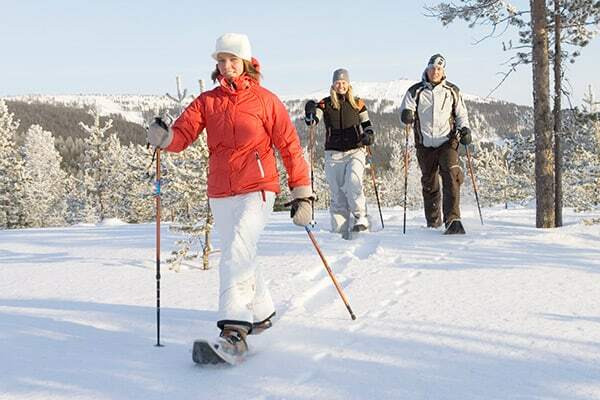 You can book joint activities, adventures and enjoyable moments in beautiful Lapland. For daredevils there is a variety of adventures available: you can try icekarting and riding a snowmobile, or go parasailing and windsurfing on ice and snow. The animals of Lapland invite you for a safari – go dog sledding and enjoy the speed or take a leisurely ride on a reindeer sleigh. One activities in Levi is an exciting laser game. We also organise transportation services on request. We order top-quality charter buses for groups of all sizes. Wellness services make your holiday even more enjoyable. At Levi, you can relax in special saunas and at the spa, book a nice massage or enjoy various beauty treatments. Contact us for more information! 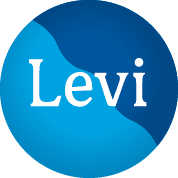 There are more Levi services available through our partners.